1) Open the local area connection network properties (Figure 1). 2) Click "Properties". Please uninstall all items and make it look like (Figure 2). 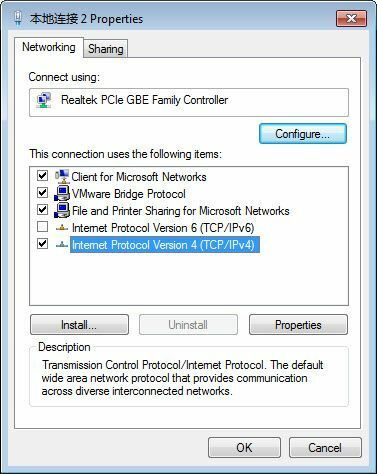 8) Select "Internet Protocol Version 4 (TCP/IPv4)" and click "Properties". 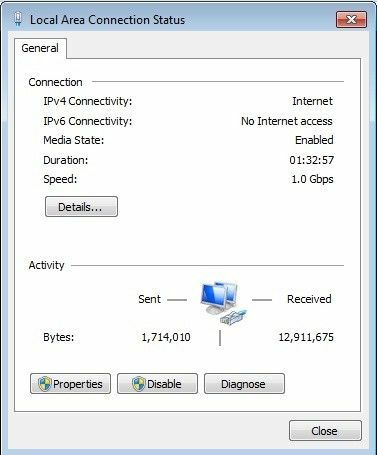 9) Select "Use the following IP address" and "Use the following DNS server addresses", then set the IP address, gateway address and the DNS address for the client. After that, click "OK" to save (Figure 1-3).